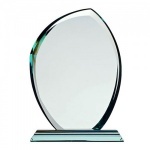 Browse our collection of engraved gifts sorted by recipient, including gifts for men, gifts for women, corporate gifts and gifts suitable as prizes or awards. Engraved gifts for men. Ideas for personalised gifts for him, be it a father, son, husband, boyfriend, nephew, uncle, grandfather ... you get the idea! Engraved gifts for women including jewel boxes, compacts and purse mirrors, perfume atomizers, clocks, glasses and more. Engraved corporate gifts ideas. 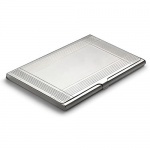 Browse and buy quality executive gifts with free engraving, perfect for your business promotional gifts. 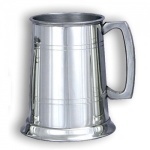 Engraved gifts for awards winners including crystal glass trophies, silver star items, frames, pens, tankards and flasks.